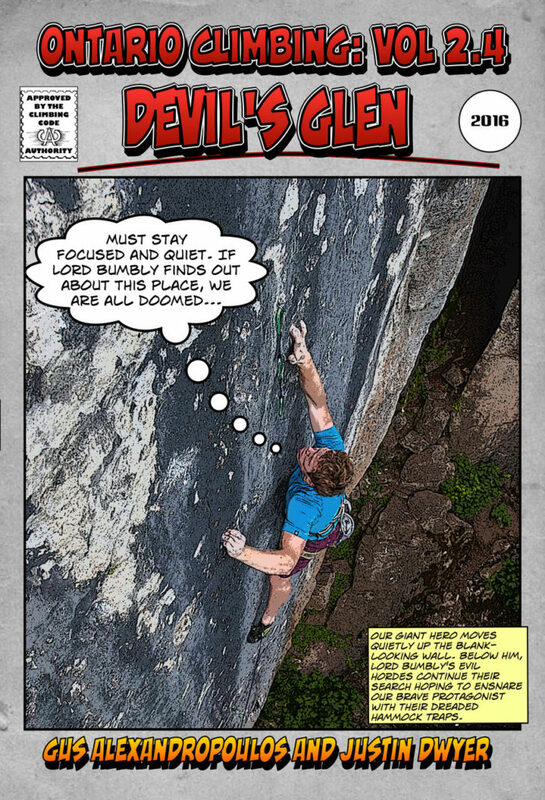 With some of the best rock in the Beaver Valley, Devil’s Glen offers a wide range of exceptional sport and trad climbing opportunities. 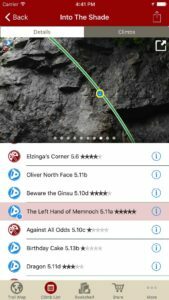 New climbers can enjoy the many moderate bolted routes, while more experienced climbers can push their limits on the numerous 5.13s. As one of the older established crags in the region, Devil's Glen also has a large number of excellent traditional climbs. 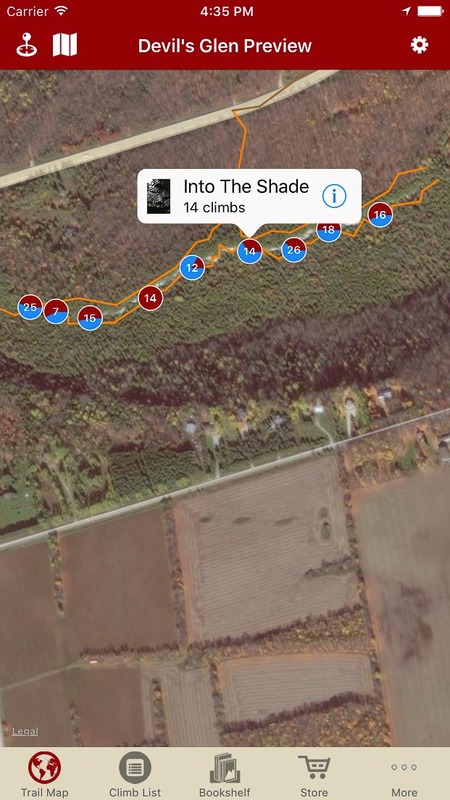 While some walls may be too warm in the summer due to the cliff's southern exposure, the dense tree canopy provides plenty of opportunities to climb in more comfortable conditions. 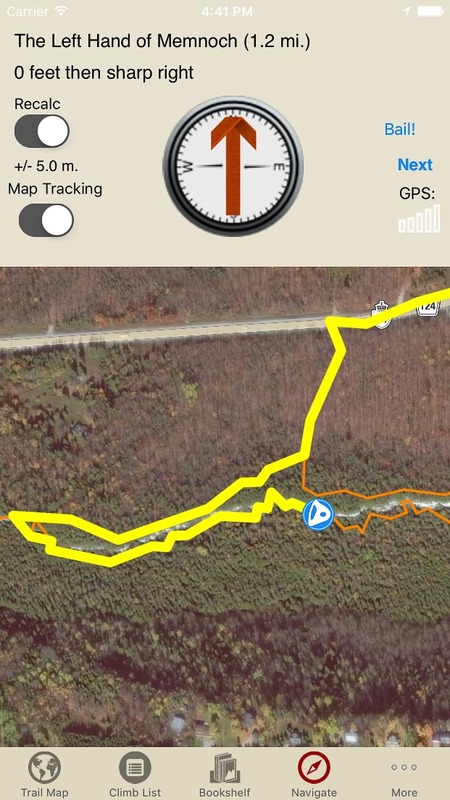 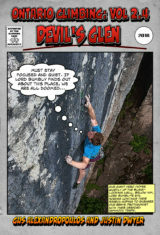 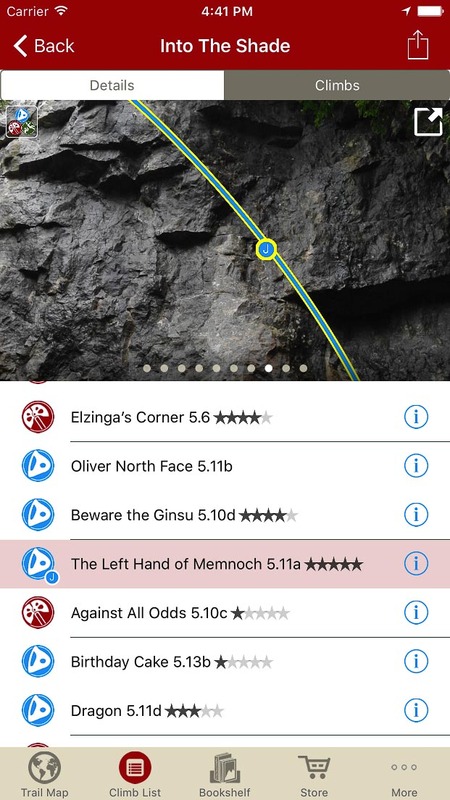 Explore Devil’s Glen rock climbing via our interactive trail map. 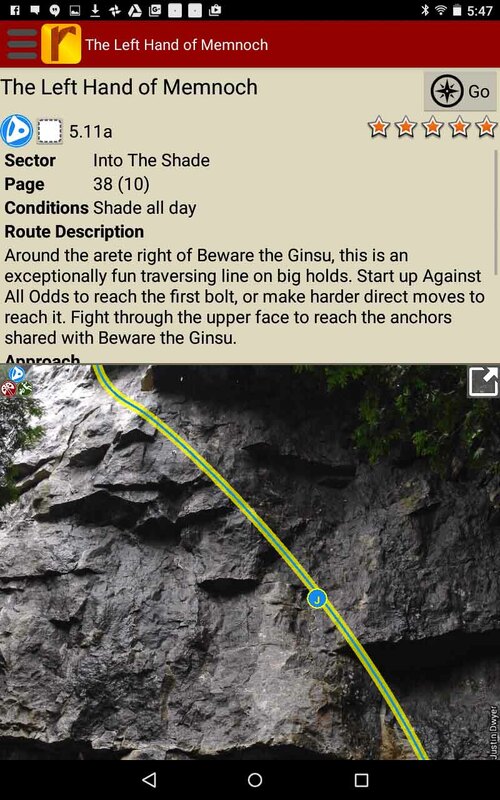 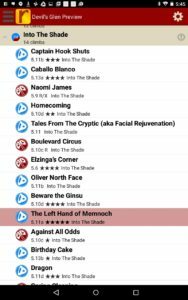 Devil’s Glen rock climbs in a hierarchical list! 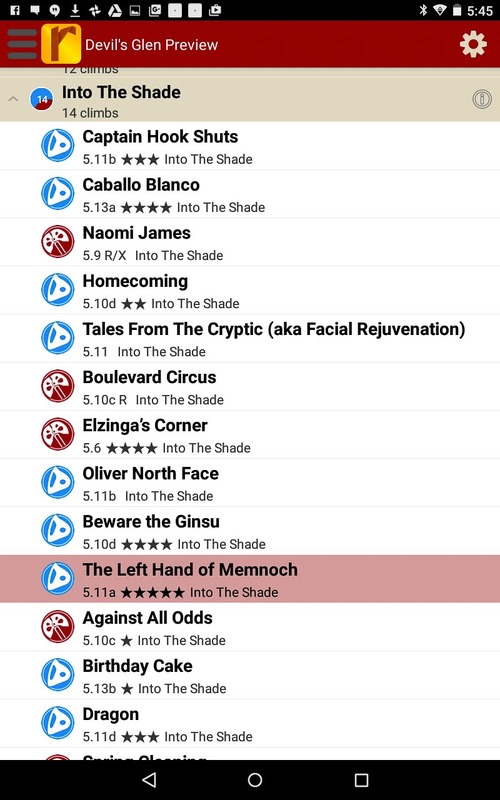 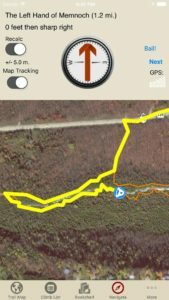 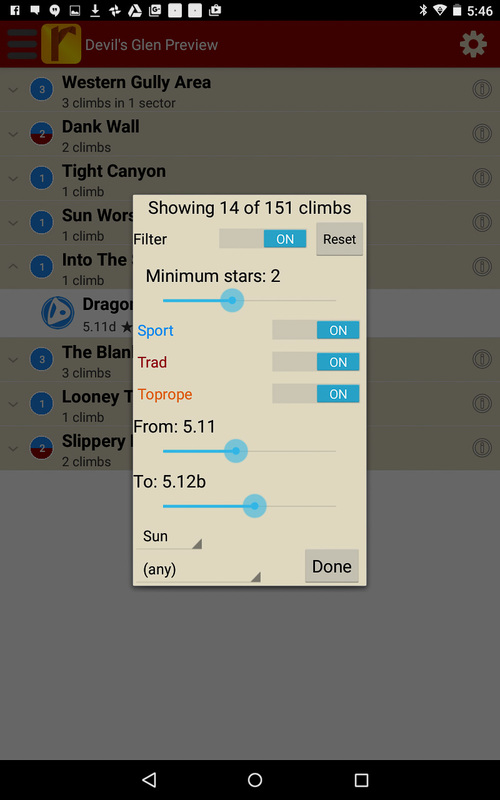 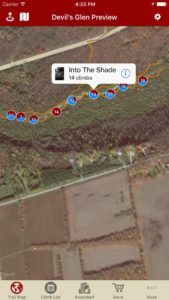 Search for or organize climbs by location, name or grade. 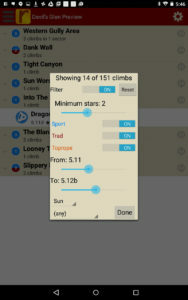 Filter climbs by quality, grade or sun/shade.